Personal, truly bespoke sterling silver jewellery, designed and made by you! Want a bespoke pendant? Everything you need in a box. 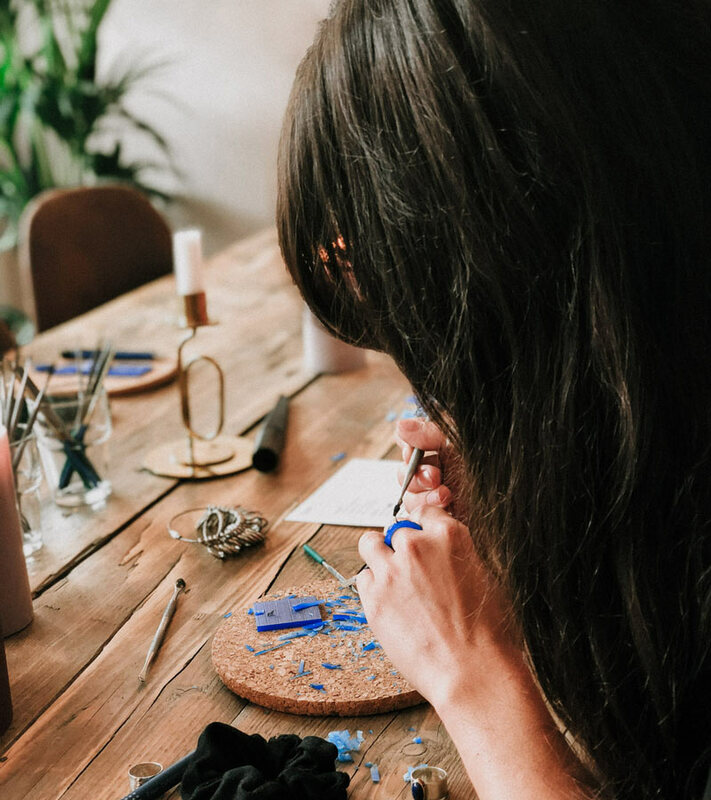 We have designed the kits such that regular people, with no or little experience, creative or not, can create high-quality, entirely bespoke jewellery pieces, in their own time, anywhere in the world. Unmatched. Original. Made By You! 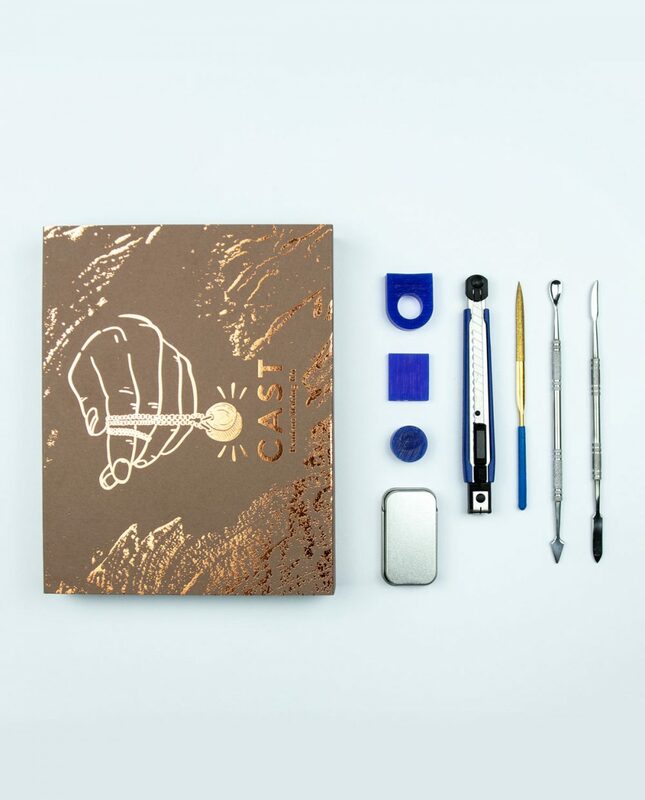 The CAST Pendant Making Kit contains the tools, and guidance needed to create your very own bespoke necklace pendant. Directional instructions are provided within and video tutorials can be accessed online. We’ll share our inside know-how, top tips and design inspiration. Fear not, you got this! Once we receive your wax, we set the casting wheels in motion. 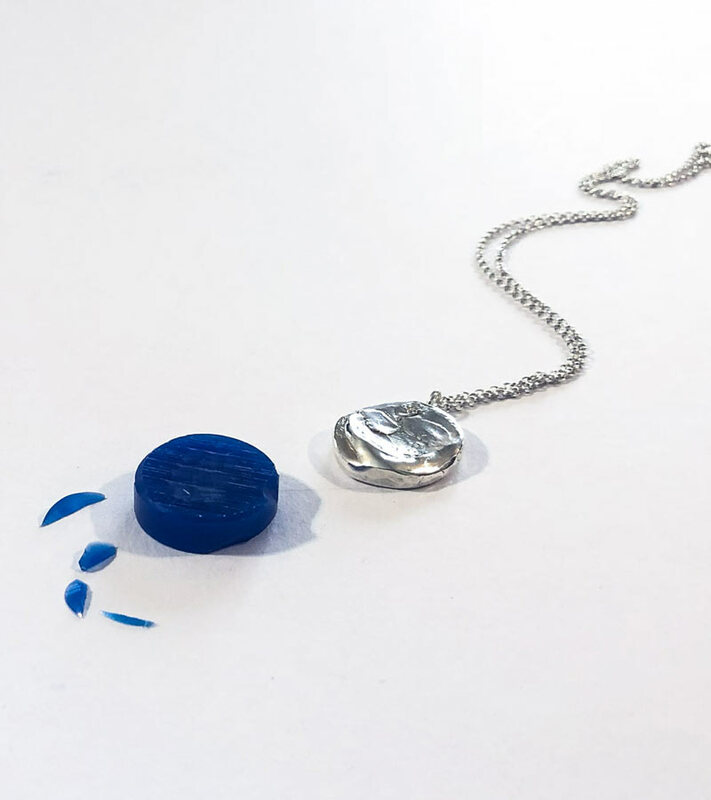 Our in-house team turn wax, into metal, using an ancient jewellery making process, lost wax casting. 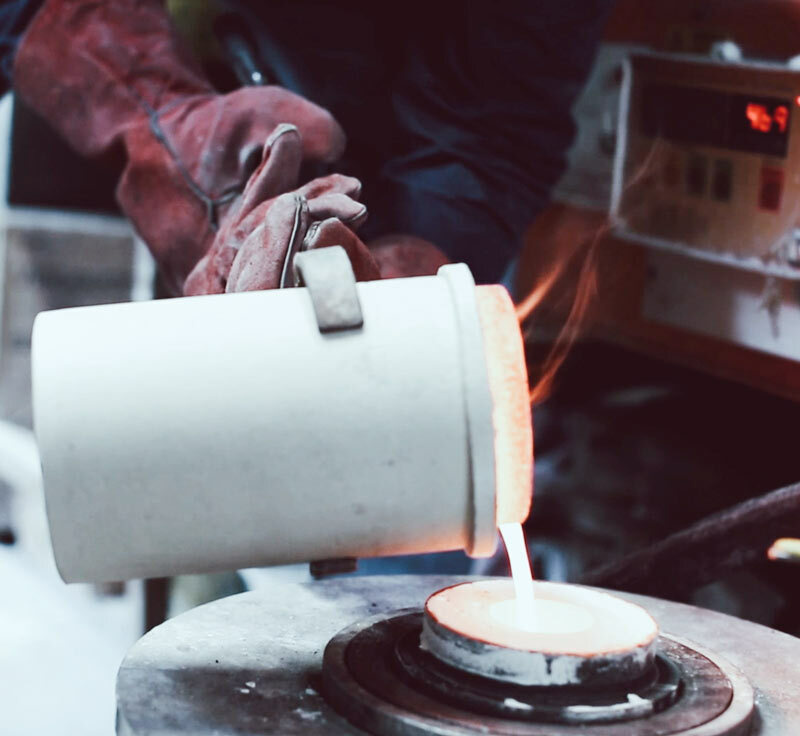 In short, we create a plaster mould around the wax, burn the wax out (once in the kiln), and pour the metal of choice (Gold, Silver, Platinum), into the void left behind. The result, a solid metal casting, that is an exact replica of the wax you created! We then finish each piece by hand and return, to your door, in approx 3 weeks! You may wish to add a little ‘je ne sais quoi’ .. We offer a wide range of optional upgrades and further personalisation options*. Once any finishing touches are added, we get to work. Choose from a range of chain types and lengths, and even plates! 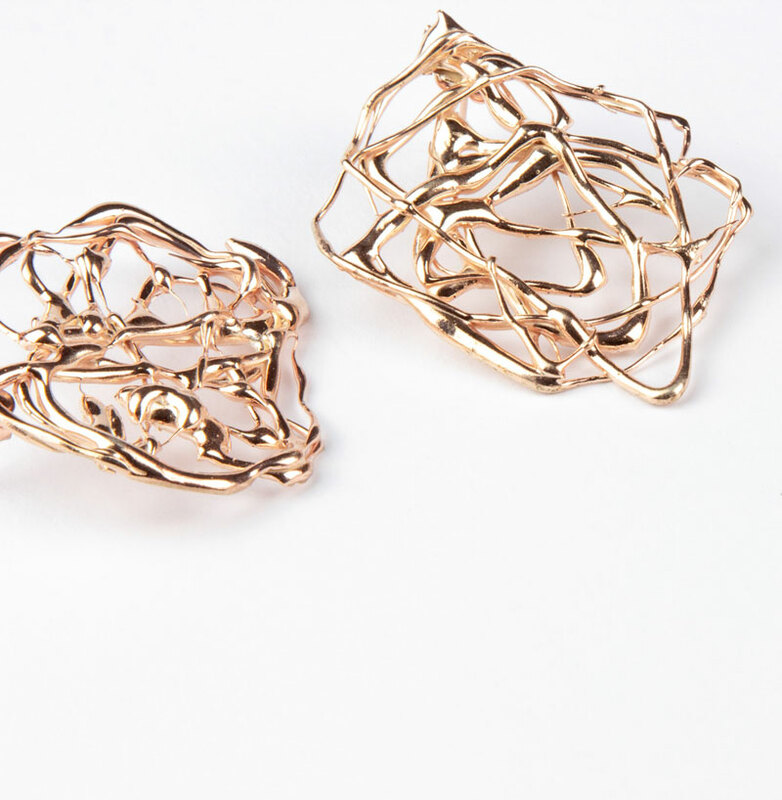 We can finish your pendant in both polished and statine matte, yellow and rose gold plates. Want something more than silver, we can cast your piece in any precious metal; 18ct Gold, Platinum… and so on! We can stone set CZs and diamonds directly into your piece! Diamonds, seriously! *Optional extras available at an additional charge. We’ve yet to make the pendant but literally can’t wait to get started! Lovely presentation. Disappointed that chain for pendant is extra as this is a gift. Recipient will have to pay out for its completion.